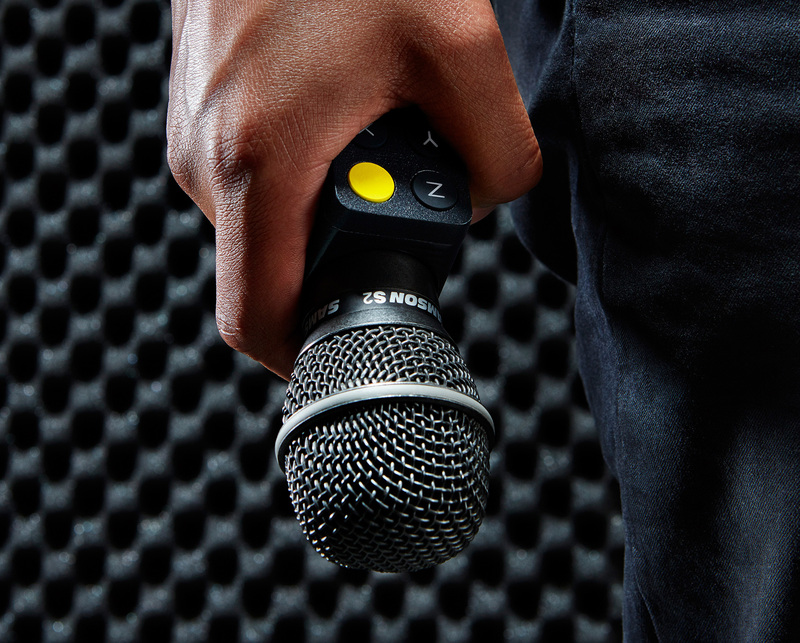 Wiggle Kit, Autre accessoire Microphone de la marque Owow appartenant à la série Midis. By twisting your hand in different directions, you simply add sound effects to your voice. 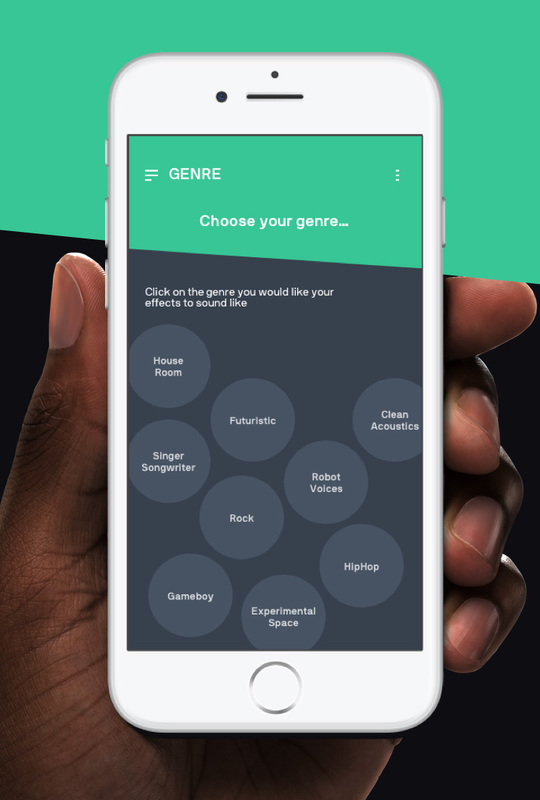 In the App that comes with the Wiggle Kit, you pick and change different effects, ranging from simple reverbs and delays to the most complex auto-tune and vocoder effects, all controlled from within the palm of your hand. Up to three different effects can be controlled at the same time by moving the Wiggle from left to right, raising it from low to high or twisting the Wiggle around your wrist. 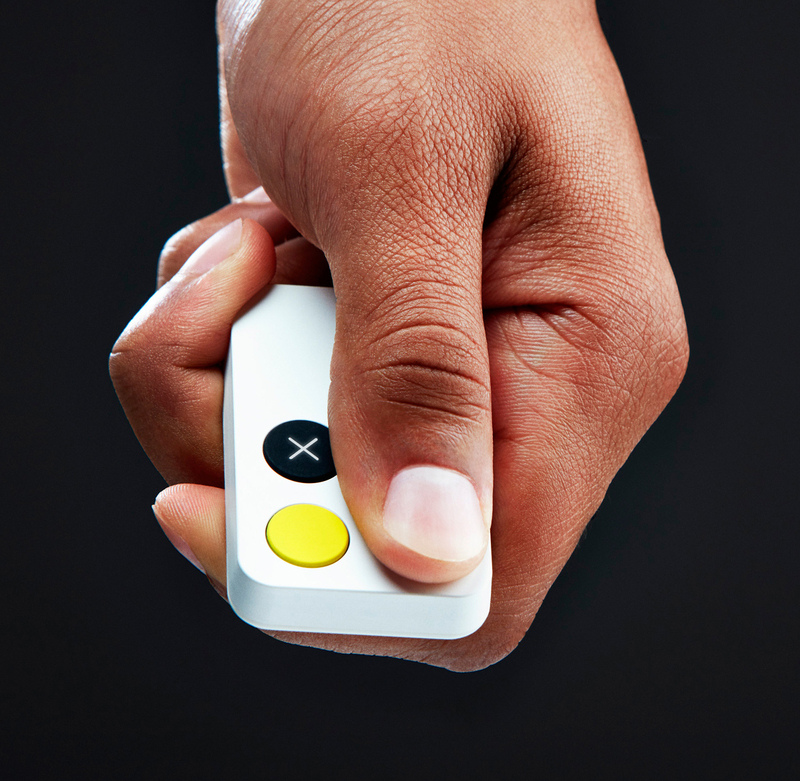 connect the Wiggle Device to the Wiggle App on your smartphone or tablet via Bluetooth. Or link it to your favourite studio software over USB. 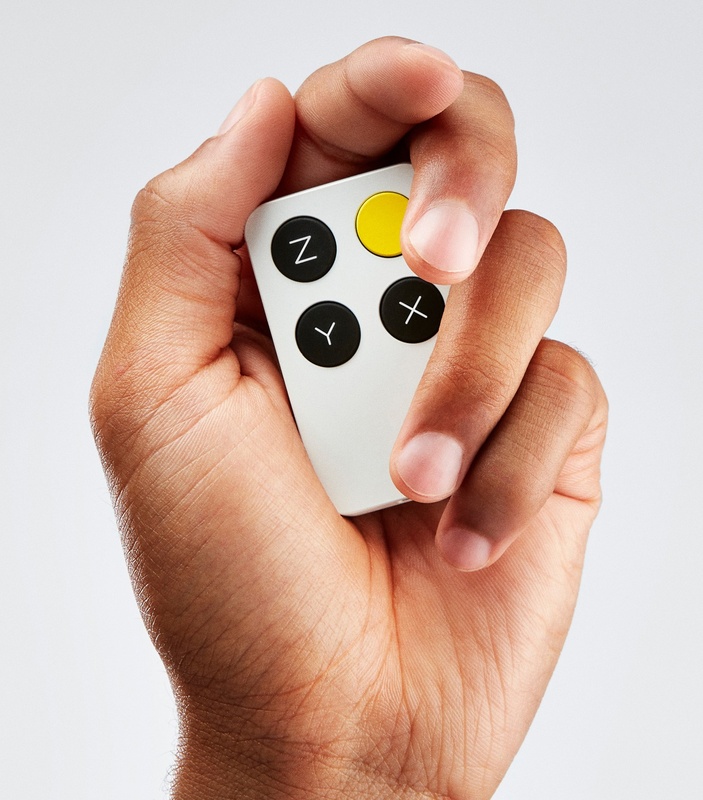 Comes with a dedicated app: 20+ built-in voice effects for each direction of movement. Every effect can be customized and tweaked to your own preferences. Sing into the microphone of your phone, tablet or headphones and the effects are instantly added to your voice. Control the intensity of each effect by twisting and turning the Wiggle. Les néerlandais Owow lancent une nouvelle campagne de financement participatif pour leur projet de multi-effet en temps réel pour voix.